Not only will you find everything where it should be on the 6140D – making it easy to use – you’ll find that it’s ready to get down to business. The comfortable cab will keep you calm, cool and collected on the longest of days. And with 20 gpm of hydraulic flow and up to 7,300 pounds of hitch-lift capacity, you’ll have the power to finish what you started. 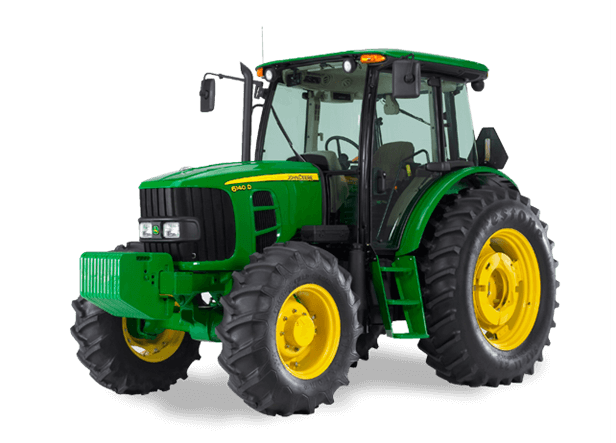 All with the ease-of-use, convenience and comfort you expect from such a no-nonsense utility tractor. With the 6140D, you’ll have everything you need, nothing you don’t.